Though not frequently, there are times when MS SQL Database Administrators face the problem of damaged SQL database (MDF) file. Well, I was no different and faced a similar situation few days back. It was a setback for my overall work flow, and I had to come up with a solution as soon as possible, which was nothing but to repair the damaged MDF file. The business data inaccessibility worried me, and I was perplexed as what to do, though it was not the first time I had faced such a circumstance. My experiences stopped me from going for the prolonged and unclear manual methods or the tools that boasted of repairing SQL database file easily and efficiently. However, those failed in real. 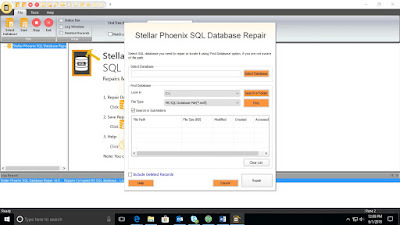 In search of a viable solution, I talked to one of my old SQL Expert peers who suggested me of using Stellar Phoenix SQL Database Repair, a SQL database repair software by Stellar Data Recovery. Not certain about the results, I tried it and the product was a great help as it successfully repaired the damaged SQL files. 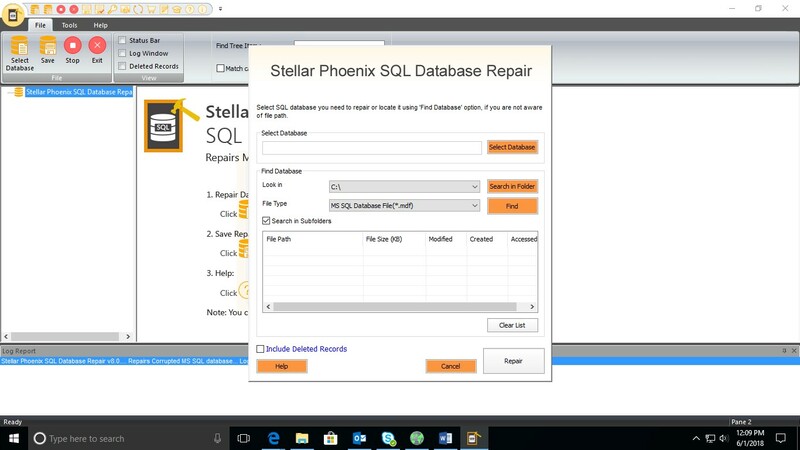 Installing Stellar Phoenix SQL Database Repair software is easy after purchase. Simply double-click its EXE file. The ‘Setup’ dialog displays. A few clicks on a series of tabs complete the installation of the software. To run the software, double-click on its icon and the main interface of the software emanates up to start the ‘SQL database file repair’ process. In one word, I would say, the software is user-friendly! To show, I have provided a screenshot of its main interface below. Have a look at it! Here, to select the database to initiate the repair process, the software provides ‘Select Database’ button. I clicked on ‘Select Database’ to choose MDF file. However, software also provides an option to search MDF files using ‘Find Database’ button. Then the tool enlists all the files with specifications such as File Path, File Size, Modified, Created Date and Accessed Date. Next, choose the MDF file for repair. Recovery of deleted records is also possible with a check on ‘Include Deleted Records’ checkbox. Finally, clicked on the ‘Repair’ button. This software also enables user to perform selective recovery of database objects, those require recovery from the preview and saving at default or required location in the system. Software provided four different saving options: MS SQL, CSV, HTML and XLS. Finally, I could repair the SQL database and recovered all its Objects. The software didn’t change the original data and recovered all the components, I had in database file such as Indexes, Views, Tables, Triggers, Stored Procedures, Rules, User Defined Functions, Keys and more. I was also able to search for my corrupt SQL database items manually from the preview displayed after scanning. What adds to the software benefits? SQL server is a complete and comprehensive relational database management system offering a high-end range of administrative tools for database development, maintenance and administration. Its database MDF file, though not prone to corruption can become damaged due to multiple reasons possible, such as virus or malware attack, sudden system shutdown due to a power outage, media read error, and so forth. 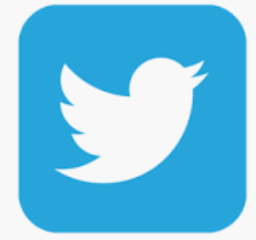 To overcome this, Stellar Phoenix SQL Database Repair software is very useful. The reason being, it is an easy-to-use tool that repairs damaged MDF file successfully safely and securely. 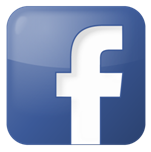 With powerful algorithms, it scans the file and recovers maximum data. Besides, it does not modify the original data that I found in other software designed for MDF file repair. As my peer suggested me, I recommend this tool to all SQL users, experts and administrators.